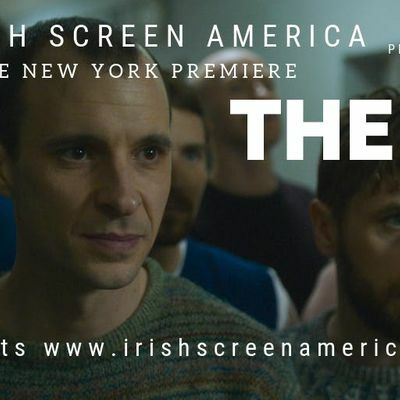 MAZE charts how inmate Larry Marley, played by Tom Vaughan-Lawlor (Avengers: Infinity War, The Cured), becomes chief architect of the largest Pr*son escape in Europe since World War II – an escape which he plans but does not go on himself. Up against him is the most state-of-the-art and secure Pr*son in the whole of Europe – a Pr*son within a Pr*son. While scheming his way towards pulling off this feat, Larry comes into close contact with Pr*son warder Gordon Close, played by Barry Ward. Larry and Gordon’s complex journey begins with cautious, chess-like moves. Initially, Gordon holds all the power in their relationship and rejects all of Larry’s attempts at establishing a friendship between them. Bit by bit, Larry wears down Gordon’s defenses, maneuvering himself into a position of trust. As each man begins to engage with the other as an equal, the barrier between prisoner and warder has been broken. During all this time, however, Larry has been scheming behind Gordon’s back, gleaning as much information as he can and working with other prisoners in a separate block, trying to engineer their escape. When the escape finally takes place, thirty-eight prisoners reach the main gate and nineteen get away. Gordon is stunned by Larry’s betrayal and his own foolishness. Still, both of them have been irrevocably changed by their interaction. Their relationship represents the beginning of dialogue between the two sides, the first green shoots of the eventual peace process. 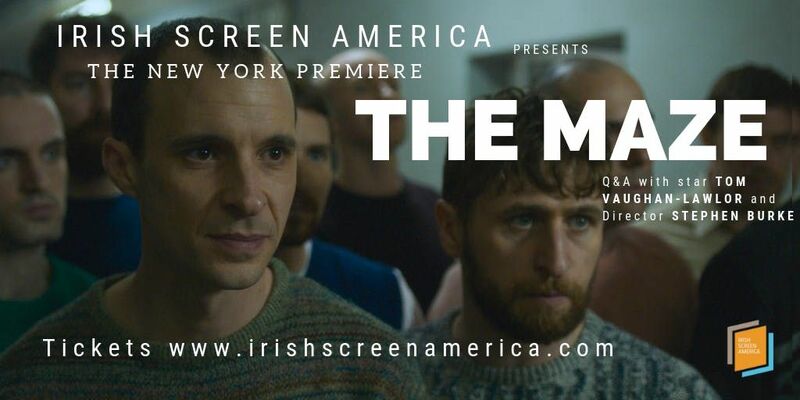 As both the epicenter of an enduring conflict and the source of its eventual resolution, the story of MAZE is the story of the troubles themselves. Followed by post-screening Q+A with director Stephen Burke, actor Tom Vaughan-Lawlor and producer Jane Doolan. Post-screening drinks will be held in The Churchil Tavern 45 East 28th Street, New York, NY 10016.